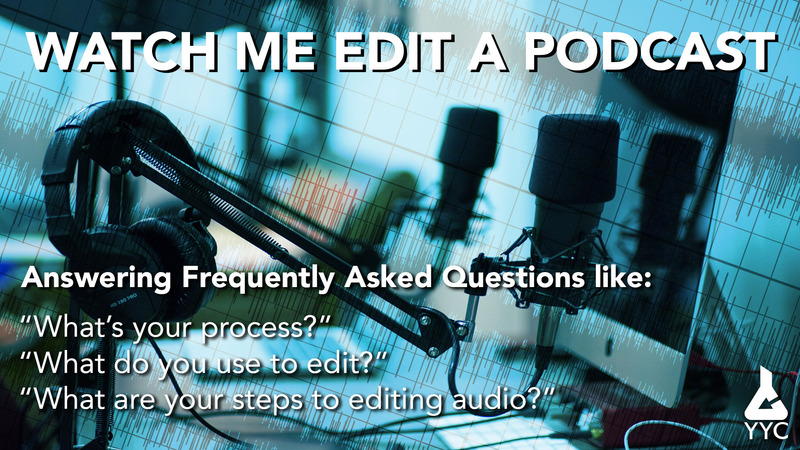 Ever have those burning questions about how to edit a podcast? Are you doing it right? Is there something you’re missing? Come and watch Kyle Marshall go through his process. He’s editied hundreds of episodes of podcasts and will narrate what he’s doing while he’s doing it while also taking questions from those in attendance.